As we age, the dead skin cells do not slough off as easily as when we are younger, causing our skin to appear dull. 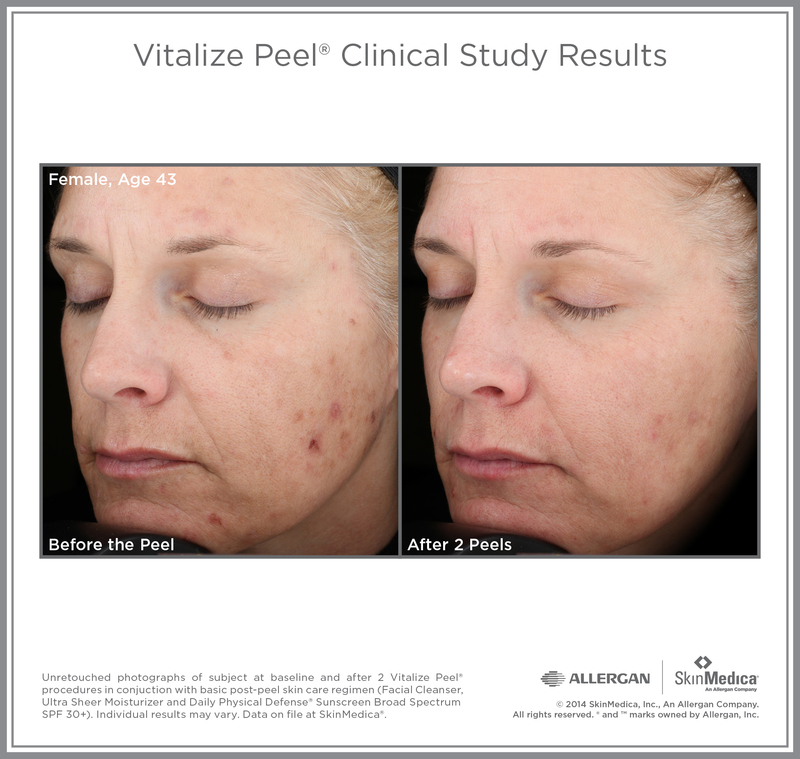 A chemical peel is a deep exfoliation of the skin using a chemical solution that helps to improve the overall tone and texture of the skin. Chemical peels are performed by a skilled SoCal Eye doctor in our Los Alamitos and Long Beach office locations. 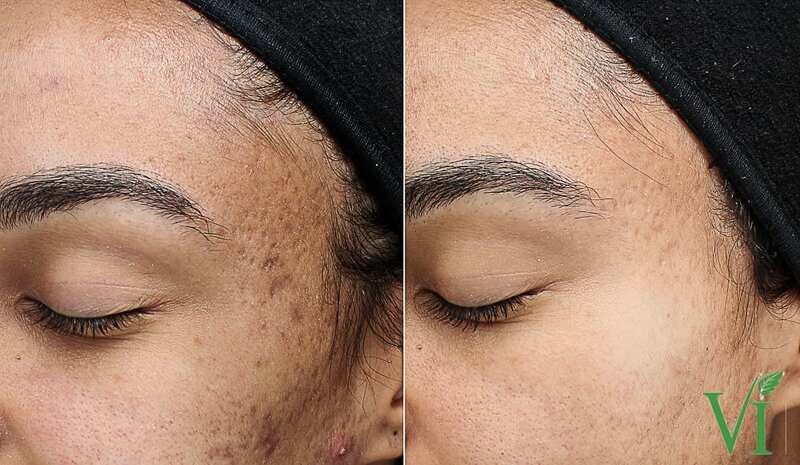 A chemical solution such as alpha-hydroxy acid, glycolic acid, or trichloroacetic acid is applied to the face or to specific areas in order to deeply exfoliate the skin. During the procedure, most patients experience a slight tingling or stinging sensation that lasts for about 5-10 minutes. The length of time that the chemical solution is left to work on the skin depends on the patient’s condition. The chemical solution is then removed, and a moisturizer or ointment is applied to the skin. 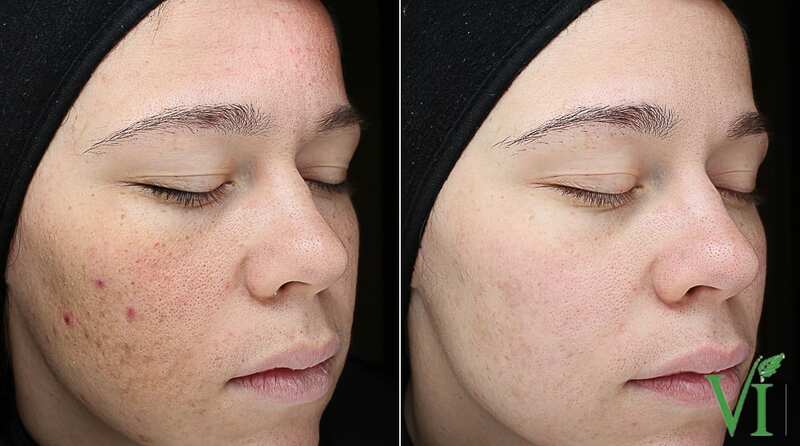 After approximately 3-7 days, the exfoliated layer of skin will “peel” off, revealing the new layer of skin underneath that is brighter, smoother, and less wrinkled. 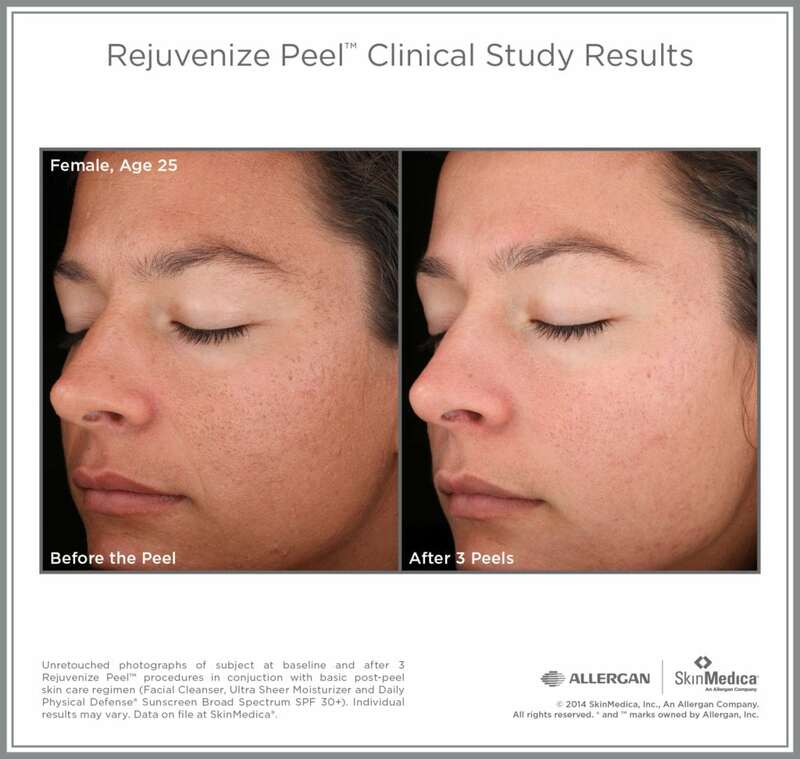 After a chemical peel, your skin will peel for 3-7 days depending on the type of solution used. Naturally, you will need to treat your skin with extra care, and certain activities that expose you to heat (e.g. sitting in a sauna) or ultraviolet light (e.g. tanning) should be avoided. 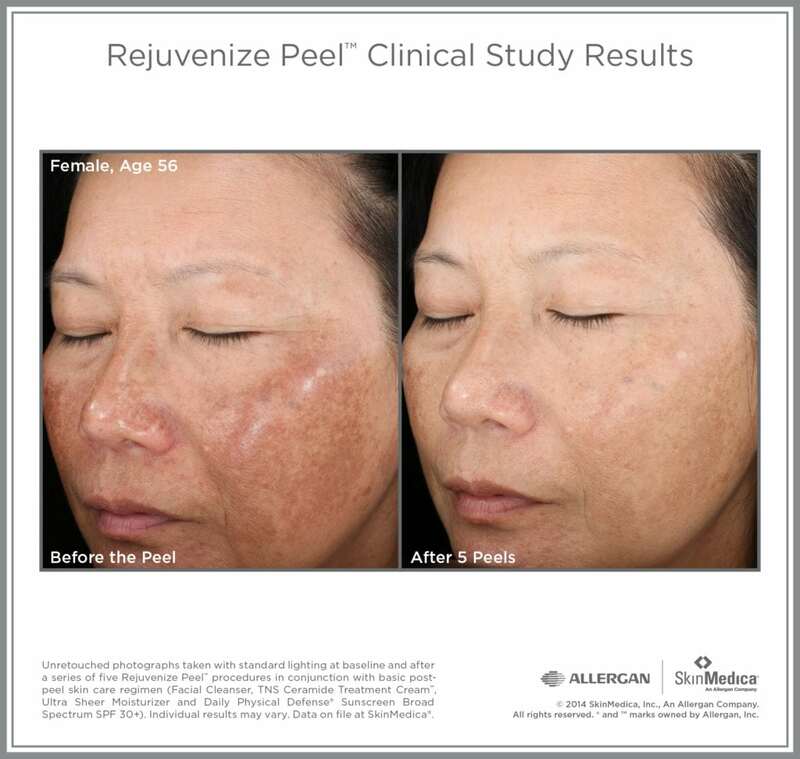 Perhaps most importantly, broad-spectrum high SPF sun screen should be worn on the face for at least 6 weeks following a skin peel, even when not spending significant time in the sun. 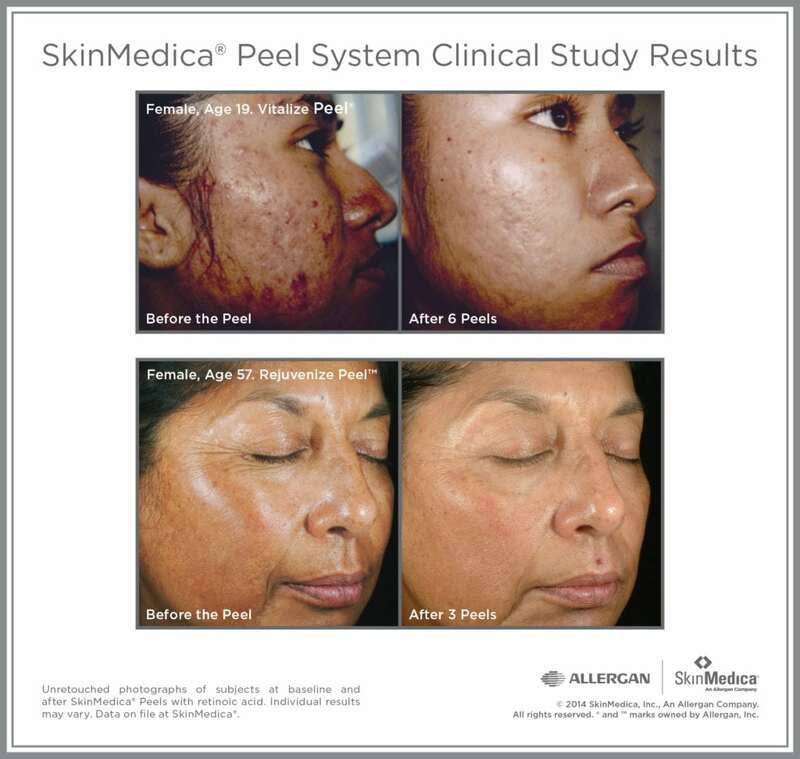 The chemical peel accelerates the exfoliation process, which makes the skin beneath more susceptible to skin damage. 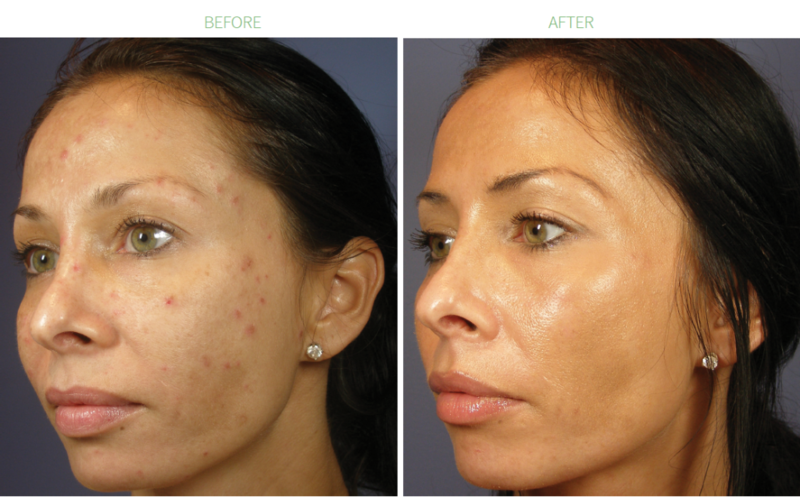 With little to no down time, you can easily restore a youthful look and healthy, luminous and radiant appearance. To schedule a consultation, call us at 800-611-2020. These photos are courtesy of the Vitality Institute. 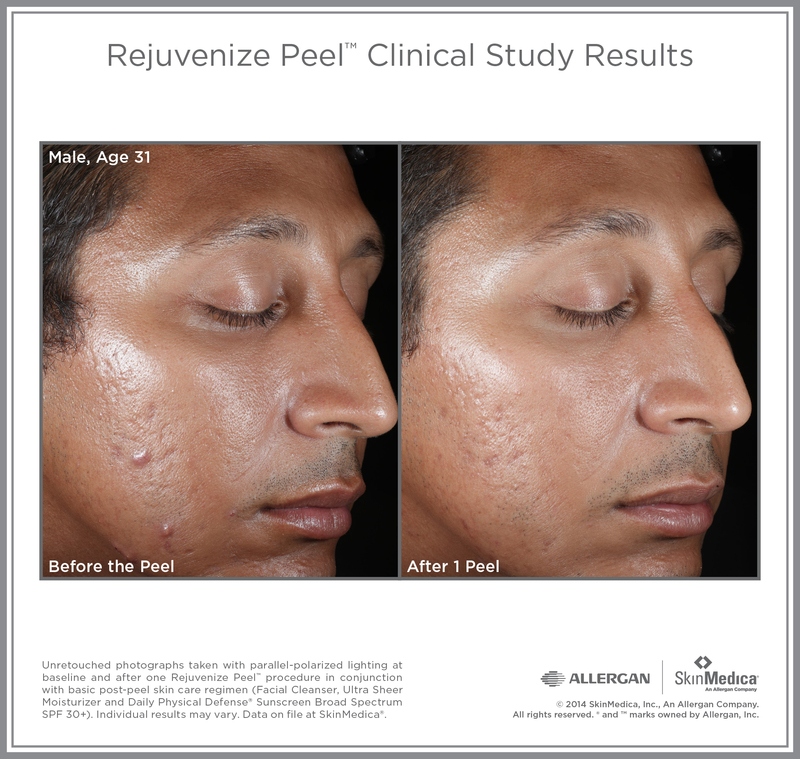 Depending on your skin concerns it may take more than one chemical peel to achieve the results shown in the photos.